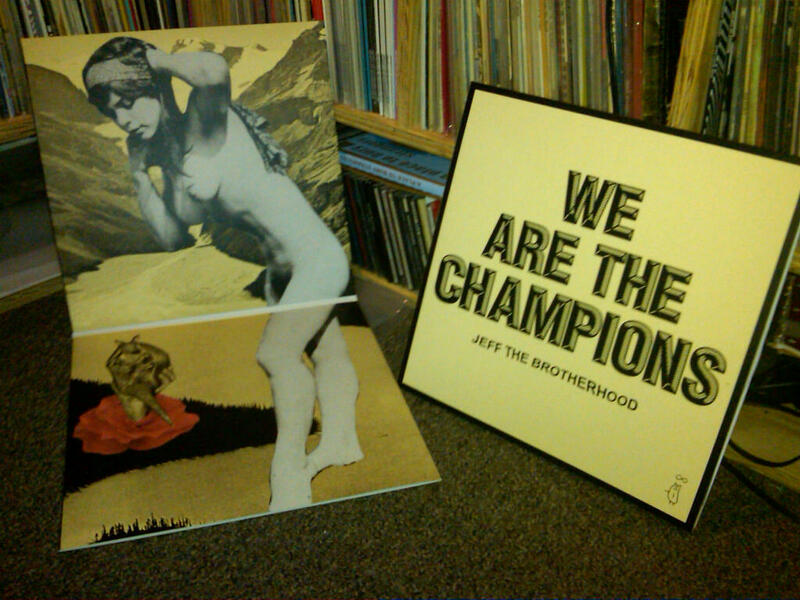 For most of us Nashvilliers, we’ve been jamming tour copies of We Are The Champions since mid-March. But as we finally approach the official release of JEFF The Brotherhood’s sixth album and major label debut, we figured it would be worth the time to take a more in-depth look at the record. Before we go any further, we’d like to go ahead and openly admit our fanboy-dom. JEFF are the band that have motivated us to do the things we’ve been doing in the last few years. You can take that however you want, but it’s just the truth and we’d never try to hide that. 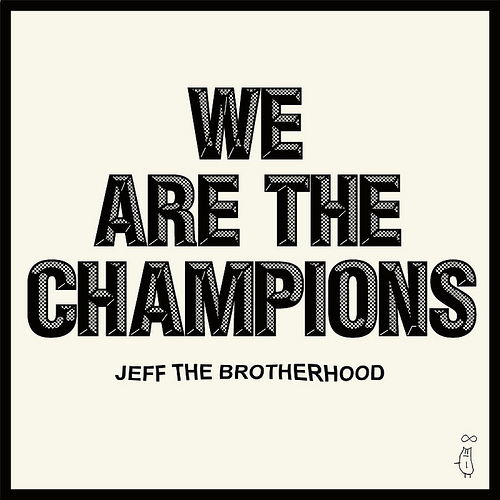 So anyways, let’s get on with it… For as long as JEFF have been a band, they’ve had a distinctive and recognizable aesthetic that have made them stand out in Nashville – and now even more so on a national level. In the last couple months they’ve been featured in Rolling Stone, flown to Russia for a VICE launch, played Bonnaroo, been spotlighted on Jay-Z’s Life & Times site, and mentioned in a million magazines/write-ups. If anyone was to say that all of that was undeserved, they’d be crazy. Jake and Jamin have toured relentlessly over the last 3 or so years and, in that same time, put out some of the most time-defining [or time-defying] records. Especially this latest album. 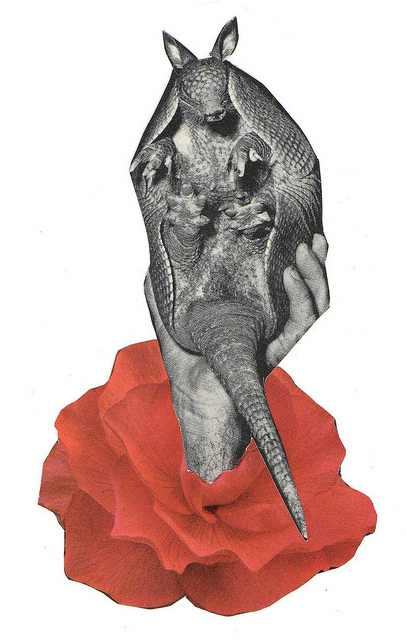 And while we’re on the subject of aesthetics and WATC, we wanted to take a closer look at the album artwork. The main thing we keep thinking when listening to this record and looking at the artwork is that it’s so simple and timeless. If there were no websites or dates or email listings on it, you could easily mistake this record for a classic 70s album. The cover of We Are The Champions maybe shows this the most. Perry said he’d been looking to use that font for a while but it just never worked with anything else. When they plugged it in for this record, everything just fell into place. JEFF are on tour now and won’t be home until their June 30th show with Fucked Up at Exit/In. Today is the last day you can pre-order the record and the big pre-order pack may all ready be sold out. So get on it. We really can’t encourage you enough to pick up this record. JEFF 4ever. Perry Shall lives in Philadelphia, PA and is on tour with JEFF right now. He collects t-shirts, loves Coca-Cola, and is a solid dude. You can email him at perryage@gmail.com with artwork inquiries or just if you wanna talk.